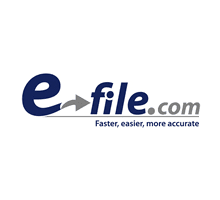 Right now at E-file they are offering fee tax software to all public school teachers this year. If you're a public educator simply fill out the form here and receive a voucher to file your tax return on E-file completely free. Hurry this offer is only valid to the first 10,000 educators.